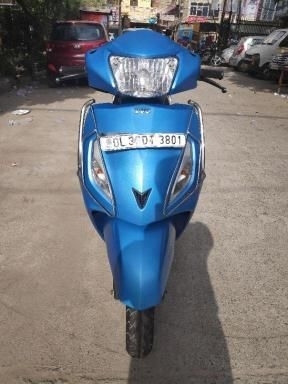 There are 1391 Used Tvs Scooters available for sale online in three different pricing formats – Fixed Price, Best Offer and Auction. 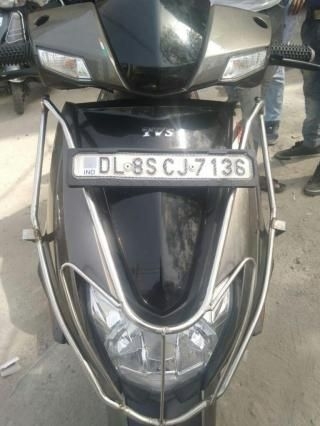 Used Tvs Scooters available at starting price of Rs. 8,000. 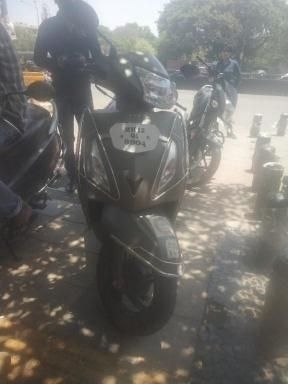 All Used Tvs Scooters come with Full Circle Trust Score and 100% Refundable Token Amount. 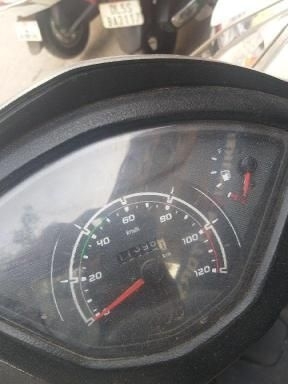 Few top Used Tvs Scooter models are Tvs jupiter, Tvs scooty pep+, Tvs wego, Tvs heavy duty super xl, Tvs scootystreak. 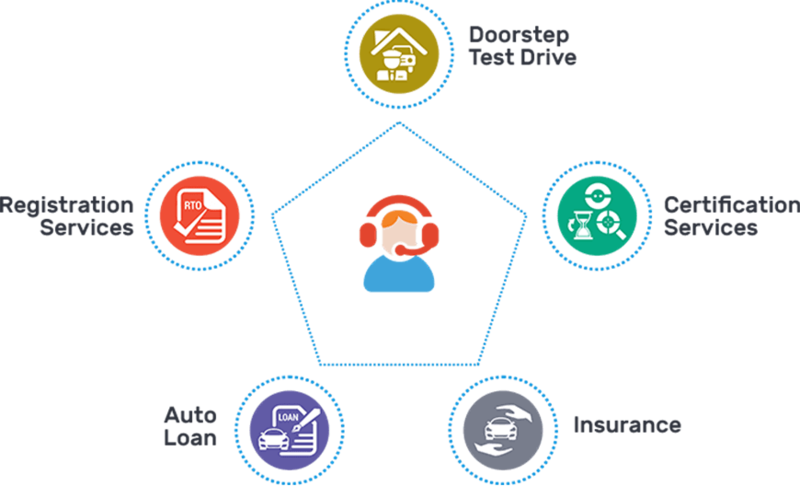 TVS Motor Company is one of the largest two-wheeler manufacturers in India. The company produces several scooters and other high end two-wheelers. 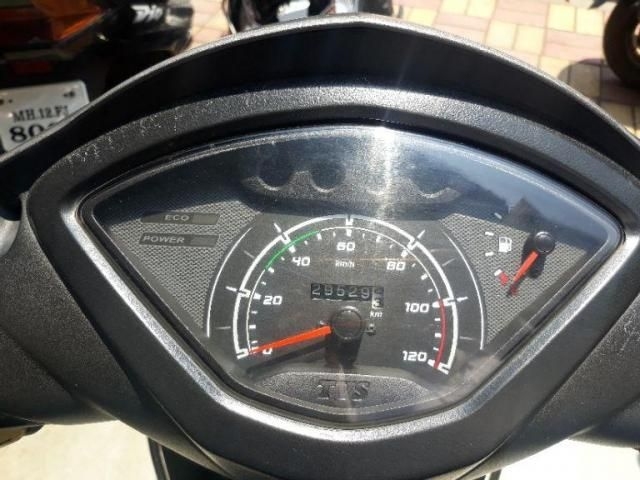 It meets the need of both mass segment and high-end two-wheeler buyers. The company produces some of the most popular scooters that come with extremely stylish looks. 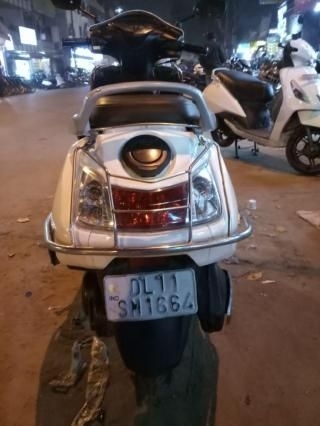 The models produced by TVS are very much in demand across the country and the second hand TVS scooters are doing great sales numbers in the used scooter market as well. 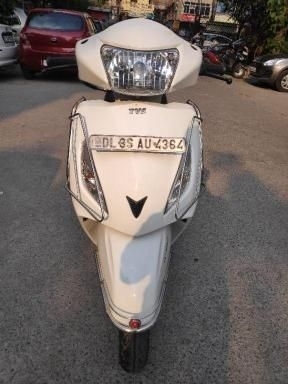 Used TVS scooters in India are some of the best choices for the customers who want to purchase a reliable used scooter at affordable prices. 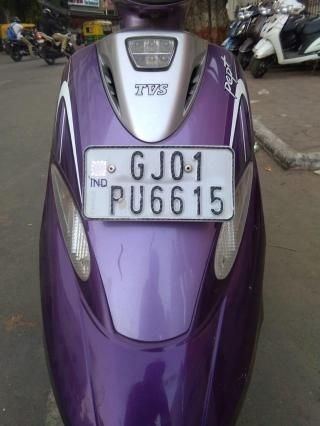 Used TVS scooters are available for resale across the country and they are sold in very good condition. 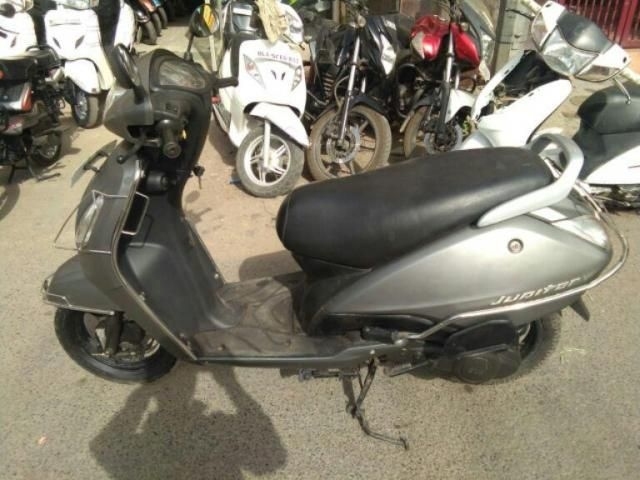 These second hand TVS scooters are available at Droom at very reasonable prices. 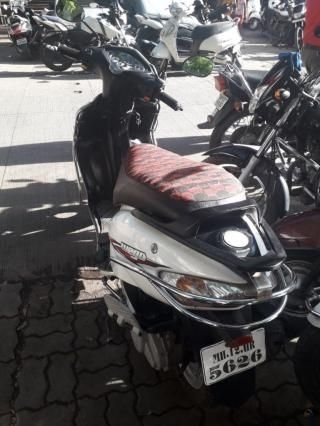 At Droom, we have a collection of more than 822 pre-owned TVS scooters and you can choose the best one for yourself as per your choice and budget. 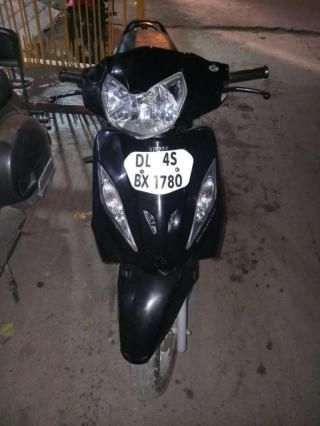 Popular used TVS bikes in India include TVS Scooty Pep Plus, TVS Heavy Duty Super Xl, TVS Jupiter, TVS Wego, TVS Scooty Streak, TVS Scooty ES, TVS Scooty Zest, TVS XL 100 and TVS Stile. All the used TVS scooters are available in the used scooters segment and you can buy these pre-owned TVS scooters at a price that is almost half of its original price.